Raising a family is hard, beautiful work. All too quickly, moments that seemed to last forever will disappear with fleeting certainty. 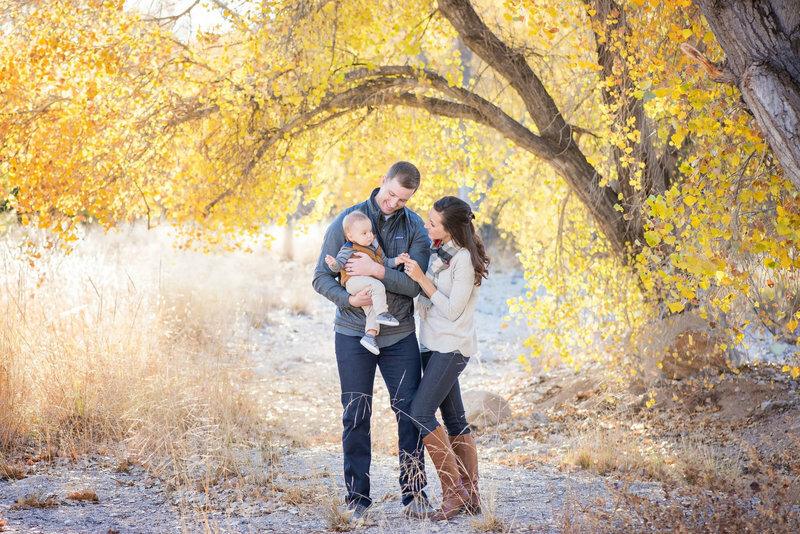 Savor these moments before they are gone with a family session in the studio or out in Tucson’s beautiful scenery. 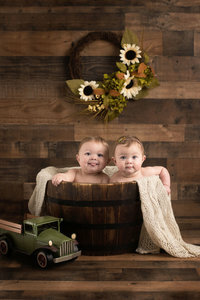 Depending on the session you book, family sessions can last anywhere from twenty minutes to no more than two hours.